LILY FESTIVAL ② GL FREE EPISODE BLOWOUT!! My beloved is mine, and I am hers. She feedeth among the lilies. 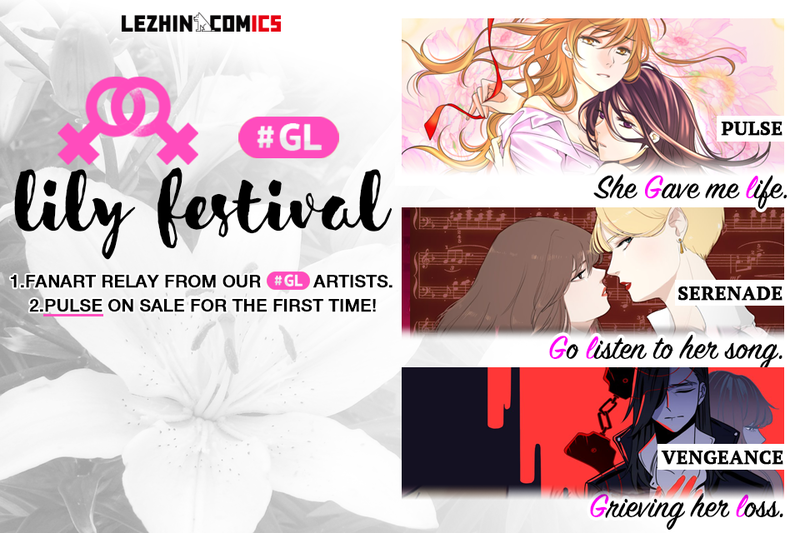 It’s our second Lily Festival GL Free Episode Blowout! We’re releasing the first 5 episodes of ‘Pulse’ free for the first time! Also, catch free episodes of Serenade and Vengeance. Next NEW RELEASE: CONSUMUA & SUDUTIST!